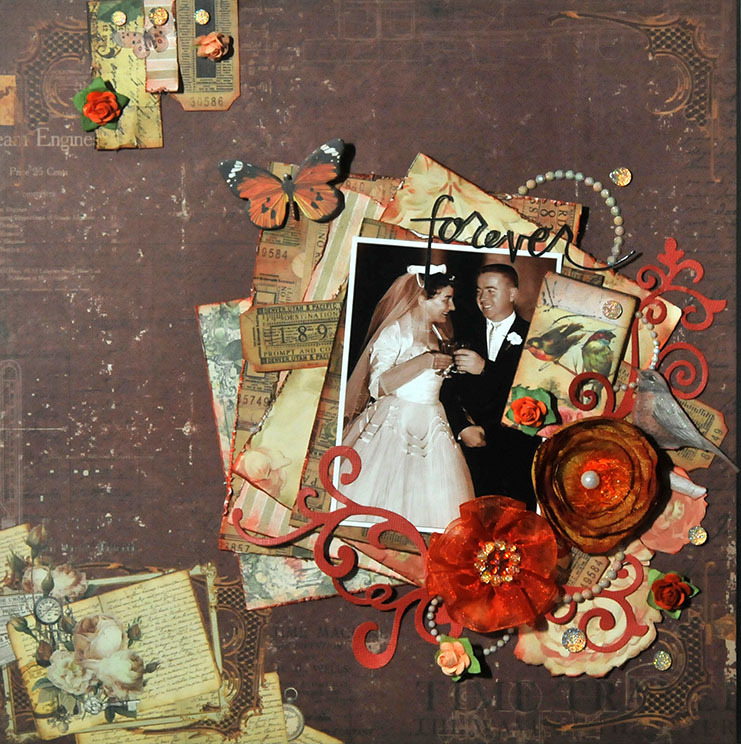 Here is my take on it, featuring my parents Mary (Allain) and Bob Wride and using Prima papers. Mom was widowed for 16 years before her death in 2009, she was never interested to be involved with another man after my father’s death. Come play along with us!!! !